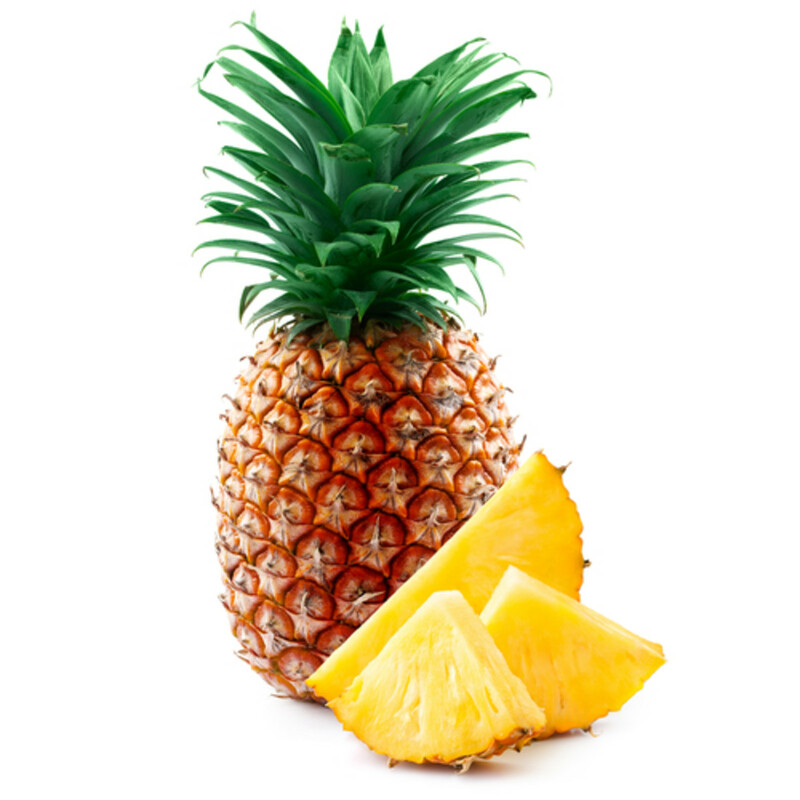 Pineapple is great eaten fresh, added to fruit platters or salads, grilled on its own, or cut into tiny chunks with hot pepper for salsa. Peel pineapple by cutting off both tops. Stand the pineapple on a cutting board. Run your knife along the sides of the pineapple to remove peel completely. You can use a melon baller or edge of potato peeler to remove any remaining parts of the peel. Radishes. 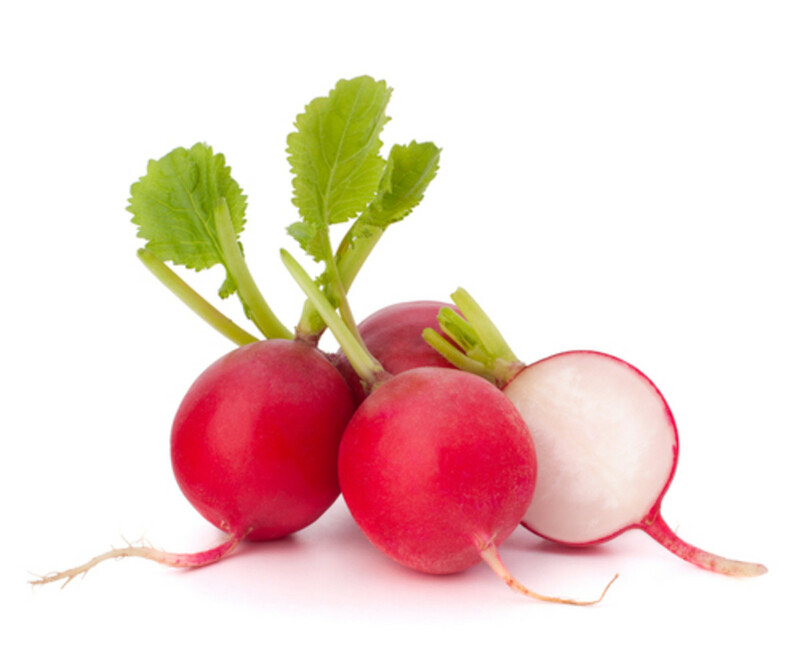 There are five types of radishes: Red Globe, Black, Daikons, White Icicles and California Mammoth White. 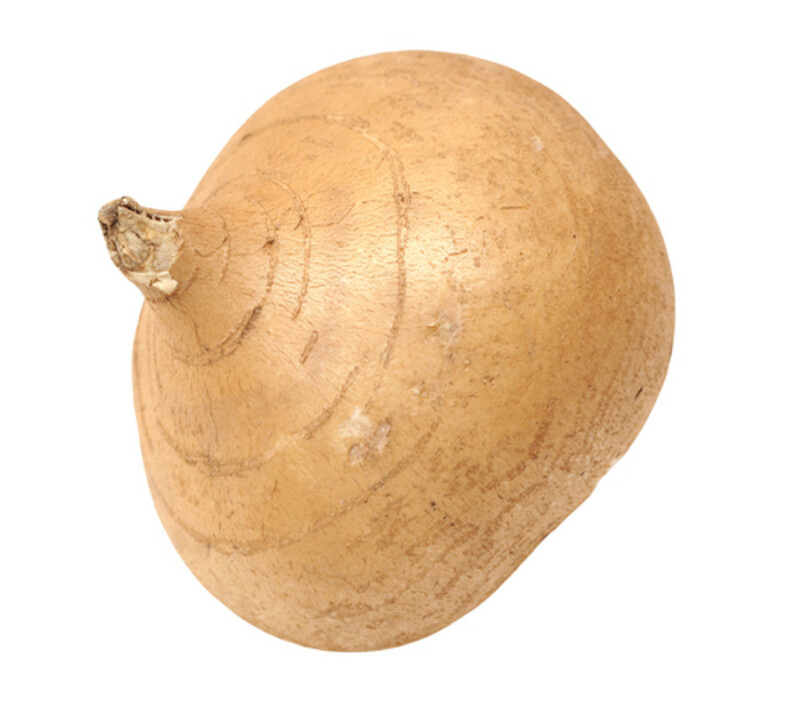 They are all fat free, cholesterol free, and full of vitamin C.
Jicama is also known as a Mexican potato or turnip. The flesh of jicama is 90% water and is a great source of fiber and vitamin. 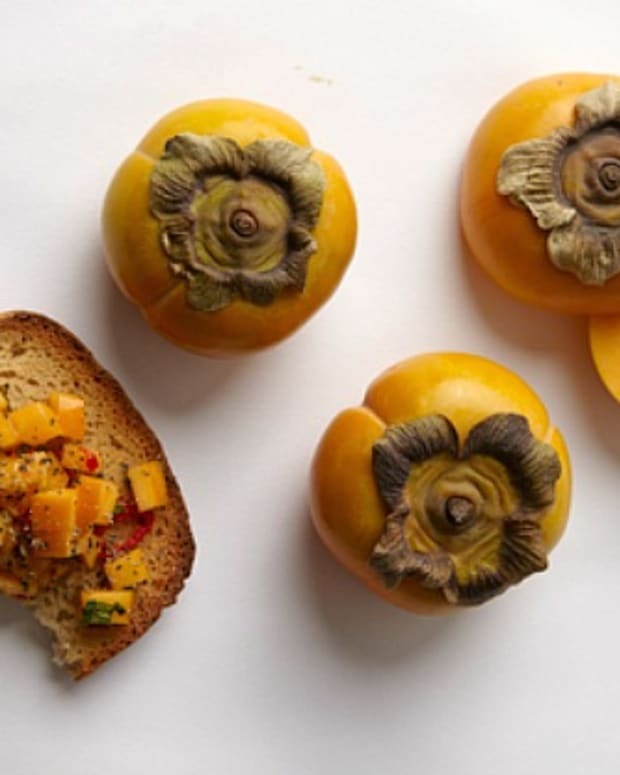 You can store jicama in a cool dry place and it will last for a few months. 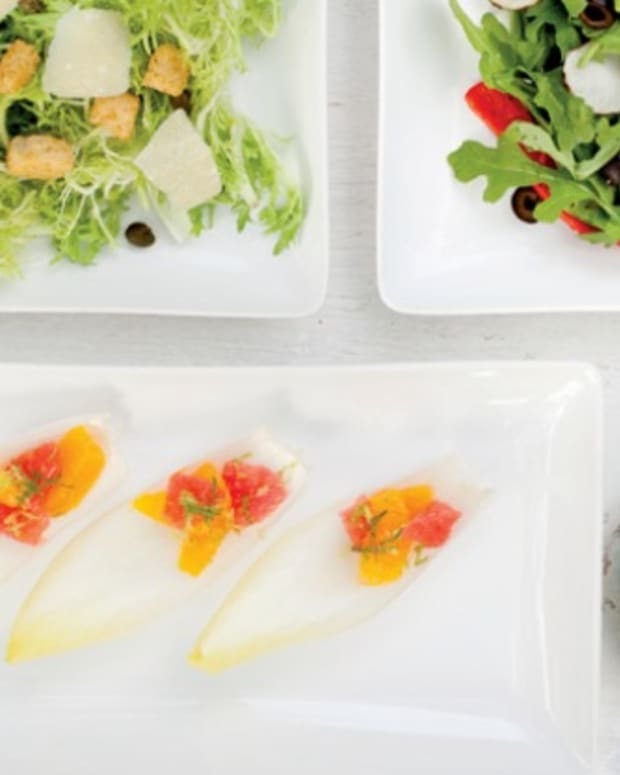 Jicama is a sweet, crunchy root vegetable that can be eaten raw, jicama is great in salads, soups and on vegetable platters. Jicama is popular in Mexican cuisine. 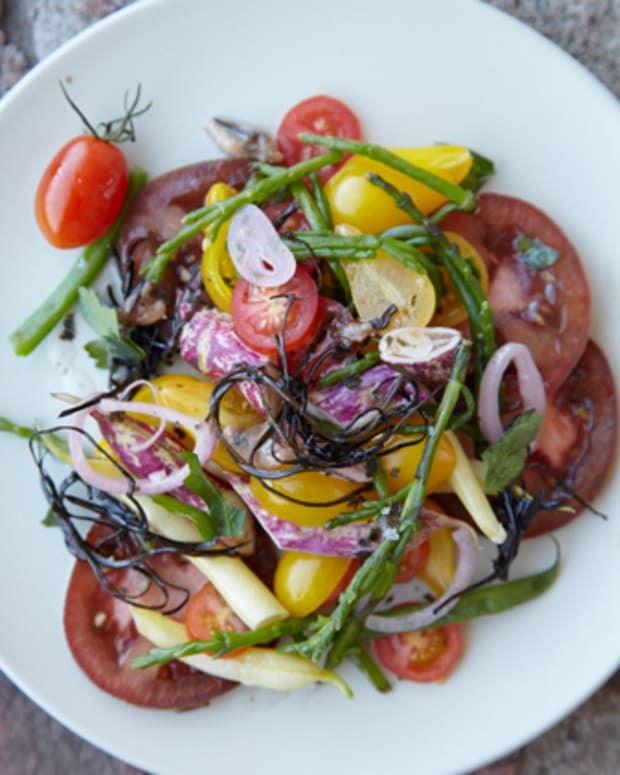 Choose jicama that is medium-sized with dried roots. Full of vitamin C, 46 calories and 6 grams of fiber per cup, jicama has many health benefits as well. 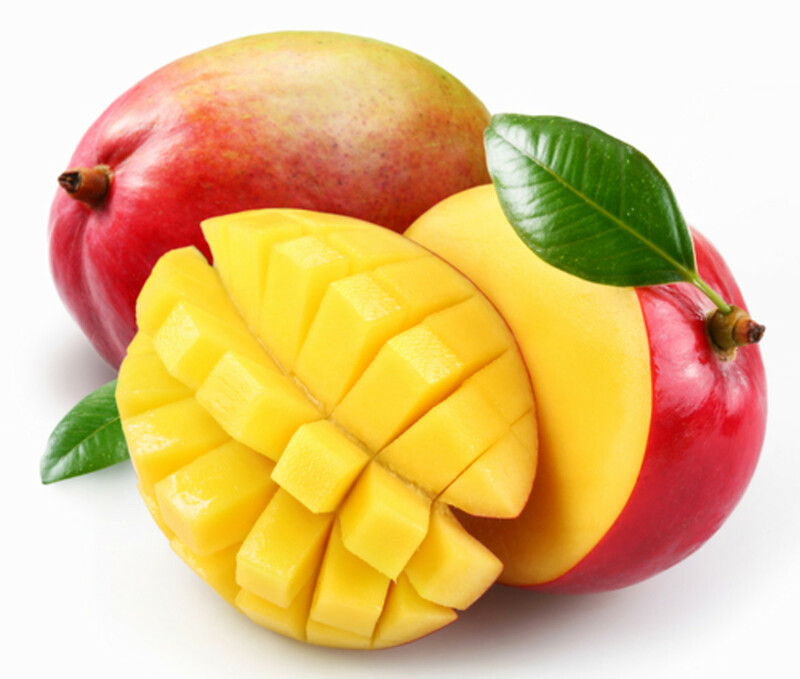 Mangos are one of the most consumed fruit in the world. 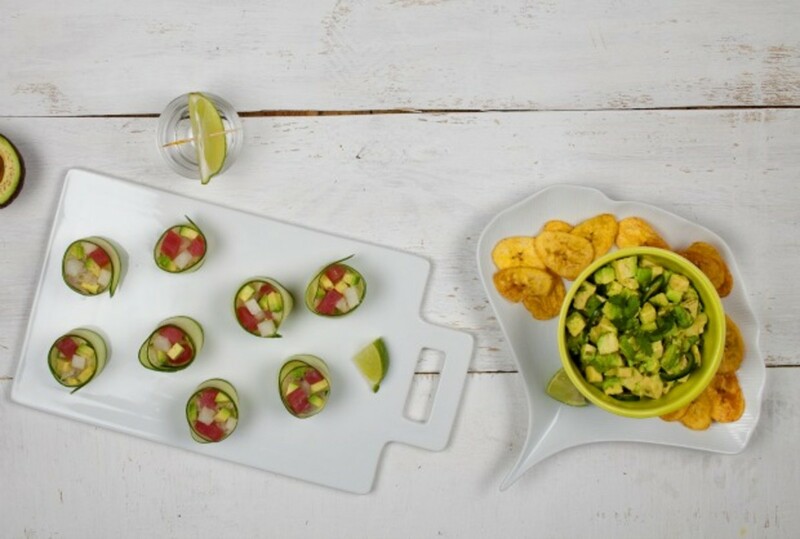 They are versatile and can be served alone or in salads, desserts, appetizers, fish, chicken or meat dishes. When unripe, the amount of vitamin C increases, and when ripe the amount of vitamin A increases. 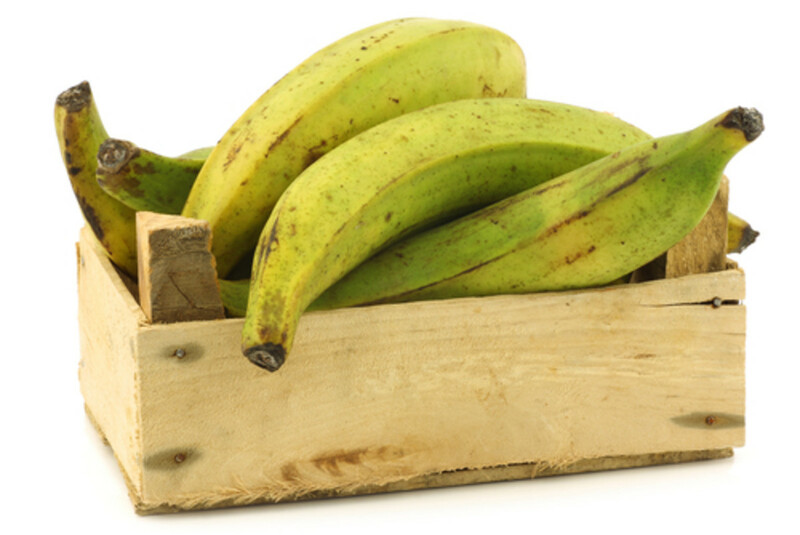 A plantain is a firmer version of a banana, but isn’t as sweet (lower sugar content). Yellow plantains are a bit sweeter, and green plantains are starchier. 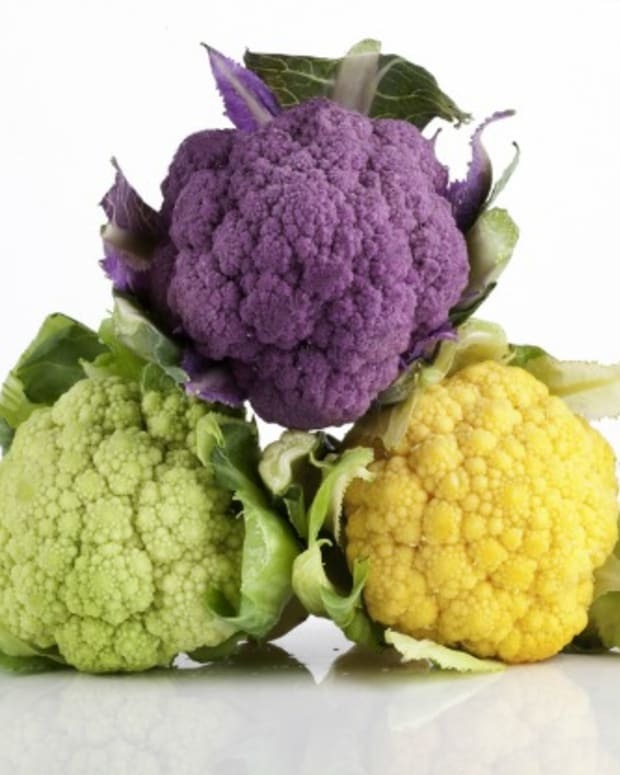 They are treated very similarly to potatoes and are a staple food in tropical regions. Plantains are considered a carbohydrate, but contain less carbs than yams or rice and are fat free as well. Steamed, broiled, grilled, fried and baked, plaintains are even ground into flour and happen to be gluten free. 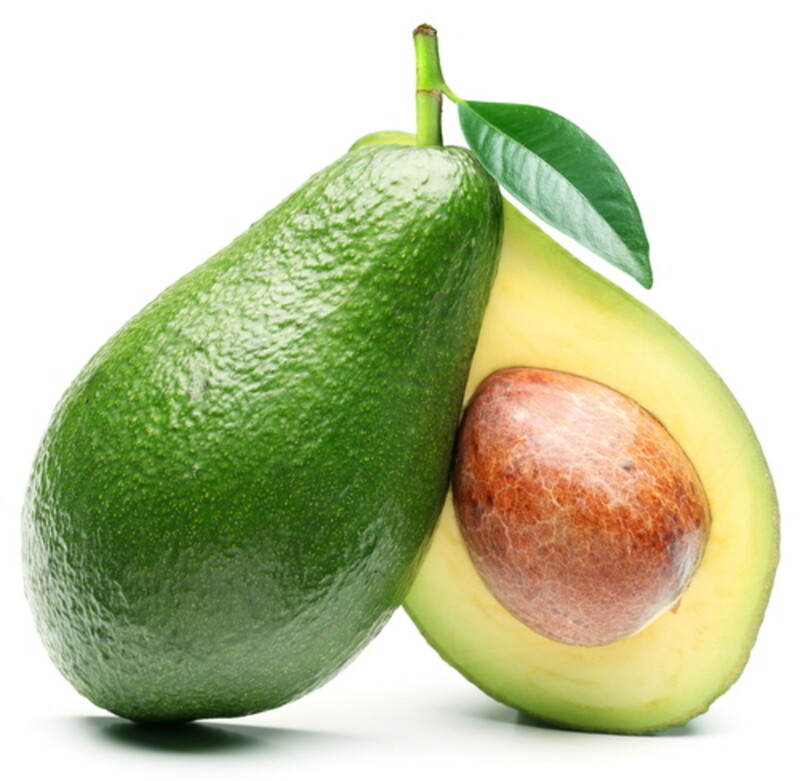 Avocados are a fruit, not a vegetable, and are sodium and cholesterol free. An avocado has only 5 grams of fat per serving, and the fat is mostly monounsaturated (the good kind of fat). 90% of the world’s avocados are produced in California. 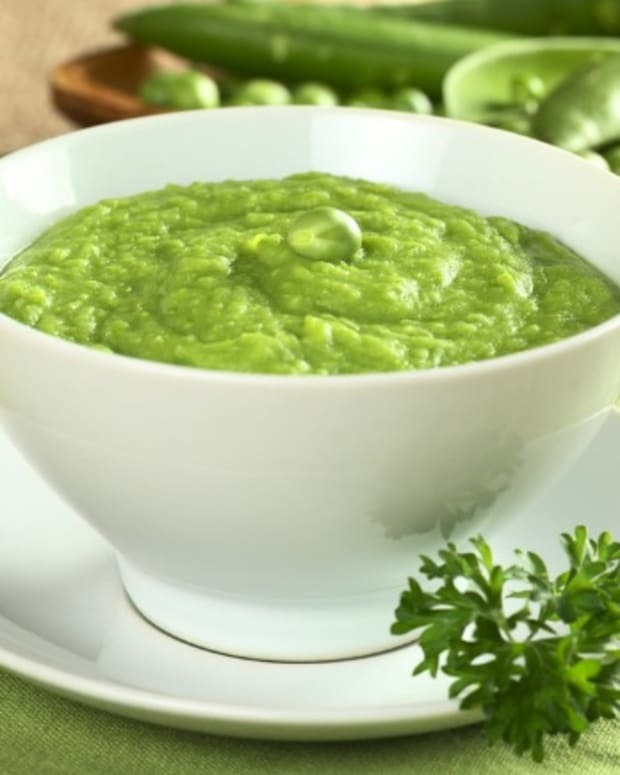 Besides for its creamy texture and awesome flavor, avocado is nutritious and provides one with healthy fats that are essential for a healthy body. Monounsaturated fat can help lower cholesterol when used in place of saturated fat, and the vitamin K, potassium, folate, vitamin C and E in avocado help lower cholesterol as well. 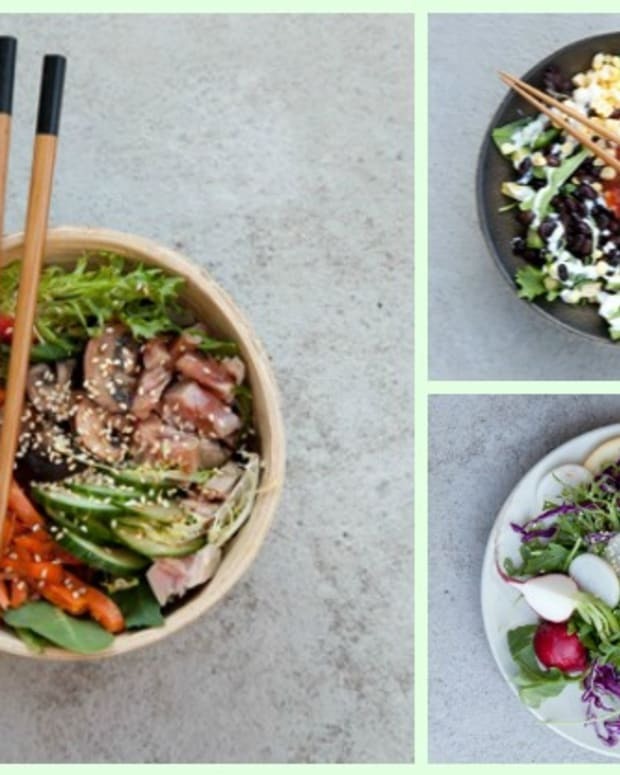 Avocado is great in tartares, salads, soups and even used in some baking recipes. There are hundreds of varieties of avocado, some with smooth and some with bumpy skin. Test for ripeness by putting some pressure on an avocado. If it is too firm it is not ripe, but if it is too mushy it is too ripe. 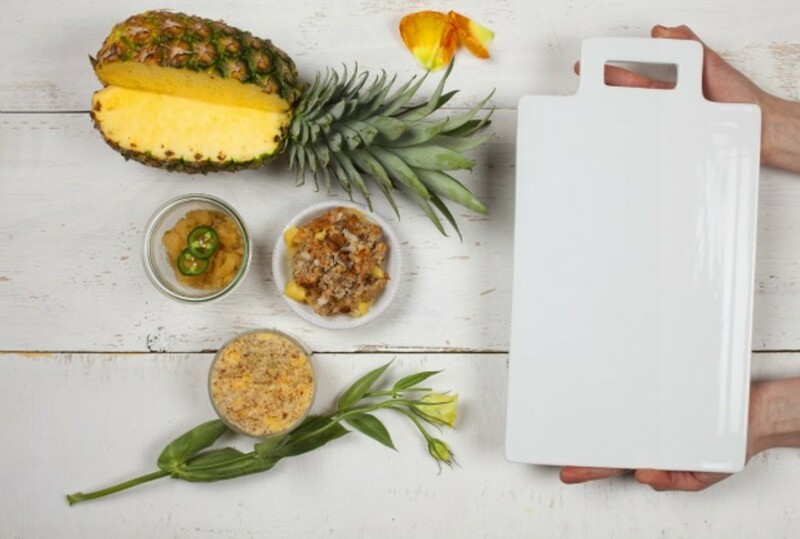 To get the recipes for the Pineapple Chutney, Pineapple Crisp, Tuna Tartare, and Mango Sorbet order Joy of Kosher with Jamie Geller Magazine (Bitayavong Spring 2012) - Order here.